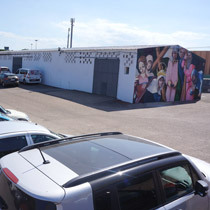 Car park Airport Olbia Costa Smeralda. 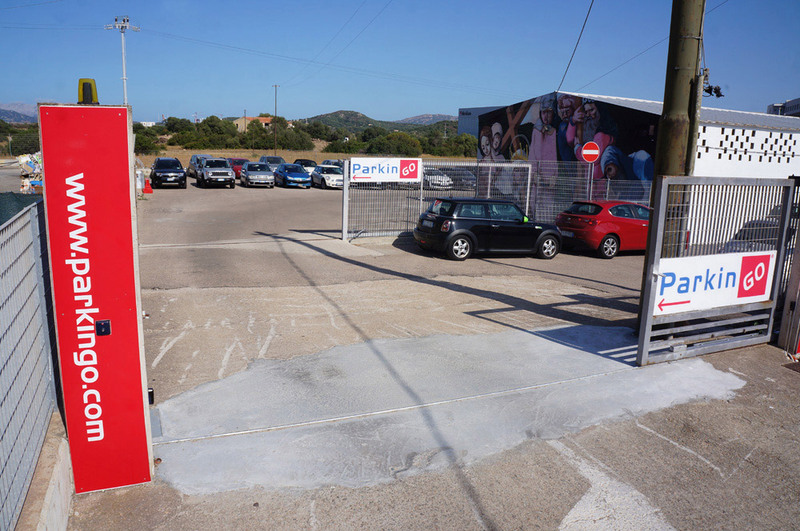 The car park at Olbia Costa Esmeralda Airport is part of ParkinGO's franchising network since 2015. 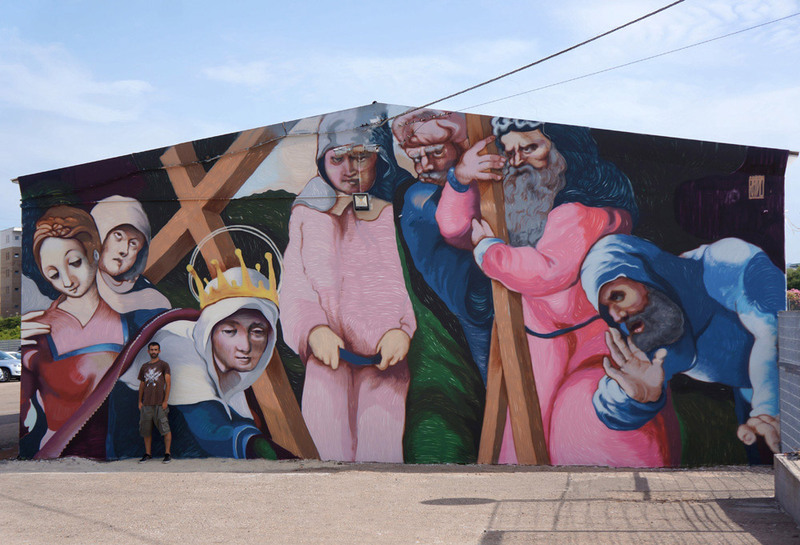 It's strong point is the special attention to clients and their vehicles thanks to the equipment of the latest technology video surveillance systems with security 24 hours a day. 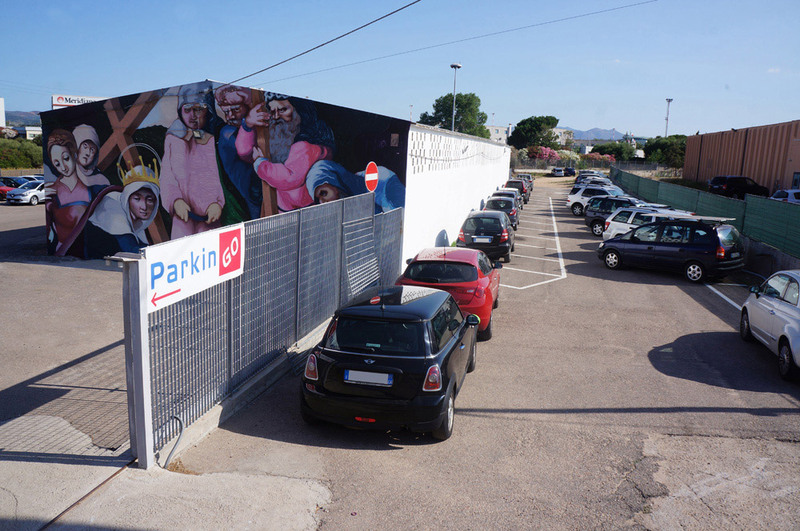 Another key point of ParkinGO Olbia car park is the possibility to get season fares of 6 months and/or 12 months: an easy way to combine comfort and convenience! 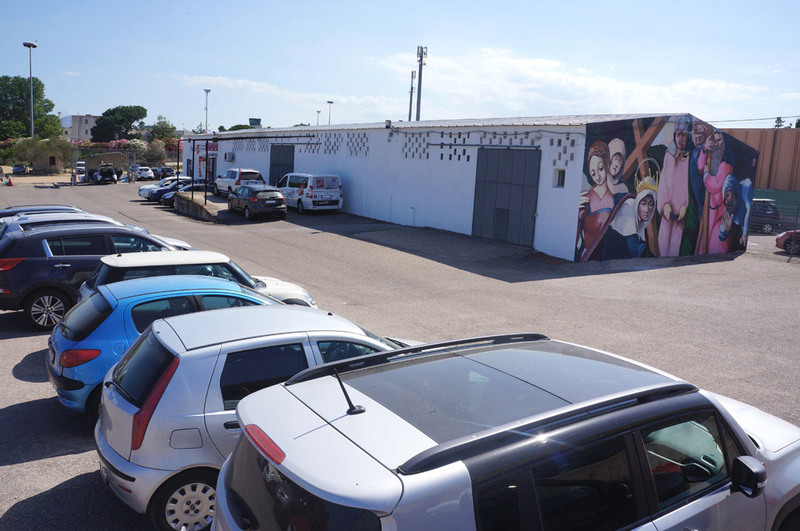 Our staff of the Olbia Costa Esmeralda airport car park is always ready to welcome you with a smile and listen to your needs. 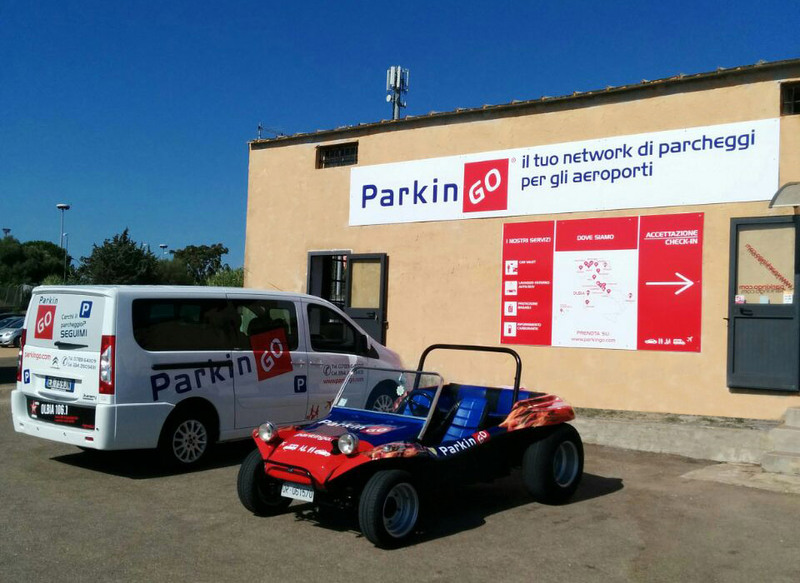 And furthermore, if you trust your car to ParkinGO Olbia, you will save up to 70% compared to other car parks inside the airport. 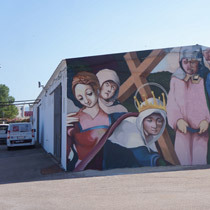 Olbia Costa Esmeralda is the second airport in Sardinia in passenger traffic; specially in summer season there are arrivals and departures of many airlines like: Alitalia, Meridiana, FlyNiki, KLM, Easyjet and many more. 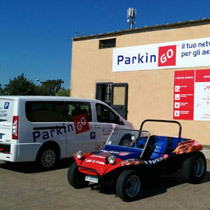 The Aiport car park Olbia ParkinGO offers its services not just for the airport but for Olbia's port as well. 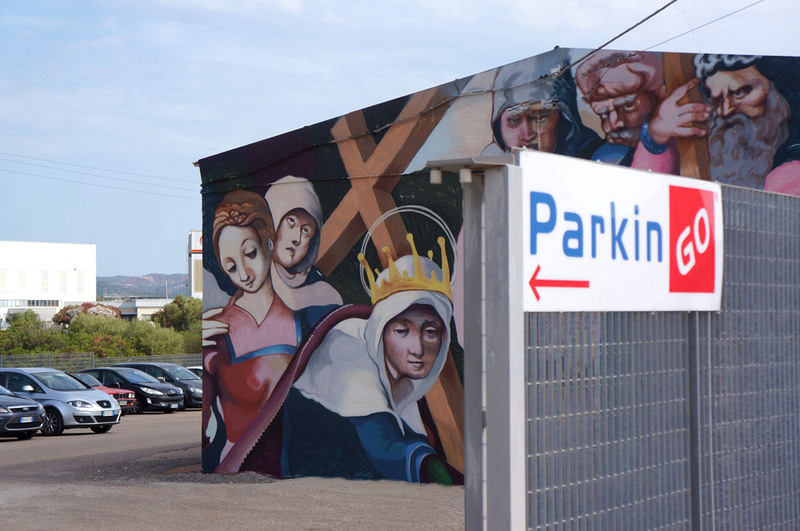 So if you are looking for a car park at Olbia's port, at ParkinGO you will find the best solution! 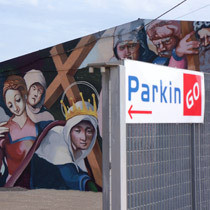 Choosing ParkinGO as your car park at Olbia you will have the chance to take advantage of many ancillary services that will make your trip easier, such as Car Valet or car wash.
Booking you parking space at the airport car park Olbia Costa Esmeralda is easy and secure: only fill in the grey square besides you and click "continue". Or, call our call center 02.79.79, from Monday to Saturday from 8 am to 20 pm and Sunday from 8 am to 18 pm. Outside of office hours you can find us at the following numbers 0789.641109 or 344.2603431. 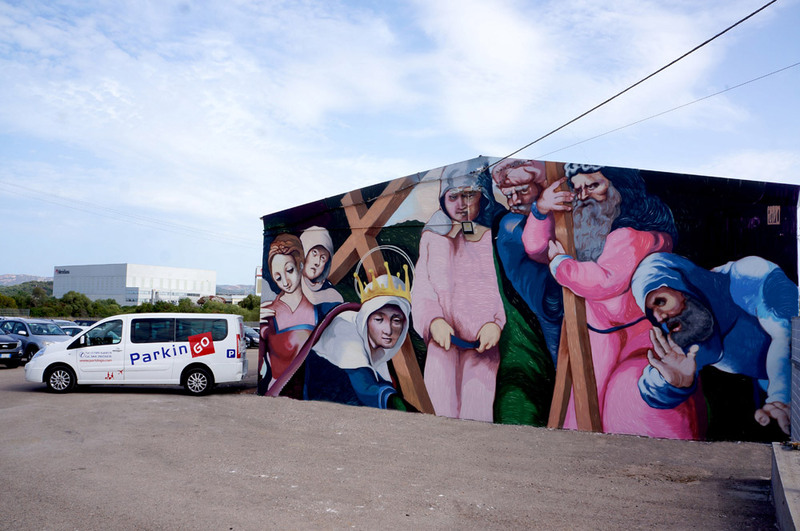 Once your booking is successfully completed at the airport car park in Olbia you will receive a confirmation email with indications explaining how to get to the ParkinGO Olbia Car park. Surveillance 24h/7Fire and Theft insurance. 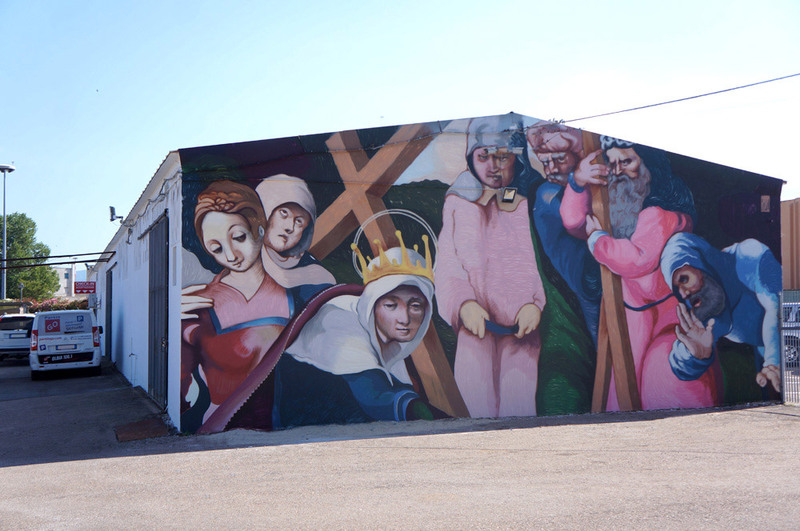 Take the first exit on your right and enter the SS 125.
follow the signs to ParkinGO Olbia that you will find right after the MD Supermarket.